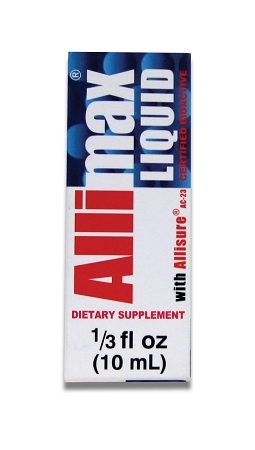 Allimax® Liquid is made from fresh, raw garlic. Heads of garlic are specifically selected to ensure that they contain significant enzyme activity (allinase enzyme). Garlic heads are split into cloves, which are left unpeeled and then subjected to crushing, filtration and a temperature controlled extraction process designed to produce pure liquid allicin dissolved in water. 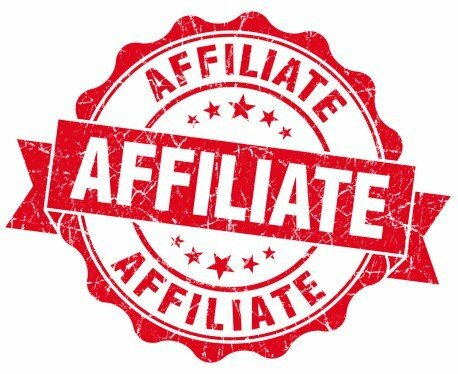 No chemical solvents are used. The allicin amino acid in fresh garlic is subjected to complete conversion by the allinase enzyme and to ensure a large volume of active allicin is harvested. The volume of allicin produced is directly related to the enzymatic activity. Use as often as desired or as directed by your health care provider for maximum health benefits. Refrigerate after opening for best results. 8 drops is equivalent to 1 Allimax® capsule. Recommended for children or adults who do not or cannot take capsules. Ingredients: Aqua, allicin liquid. Free of preservatives and additives. Warnings: Discontinue use if irritation occurs. This product has done wonders. I was recently diagnosed with a bacteria overgrowth, and I didn't have good experience with pharmaceutical antibiotics. 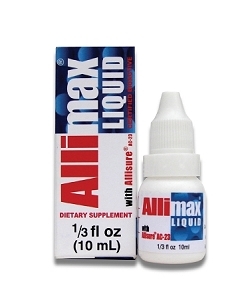 But the Allimax has been a great help in lessening the symptoms. 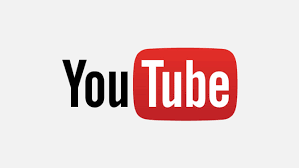 I am already feeling much better and will continue to take this product. I highly recommend. There was no seal of any kind and I cannot use the product. I need a refund or the product with the seal on it. So grateful for this product! 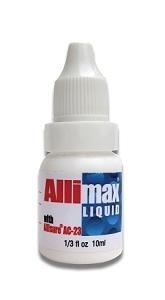 I have been using Allimax drops for a few years. It is a product I will always keep on hand for its gentle, yet powerful support of my health. Also, I am happy to have read another review on the product and in the future will use this as a preventative during the cold months. I LOVE this product for my kids. I highly recommend this product! Q: does this make your breath or body smell like garlic??? ?